Nestled in the valley that gives its name, Lauro is a picturesque town in the province of Avellino. A Roman settlement, that thanks to its strategic position, since the Middle Ages was an important Marquisate stronghold and often subject of contention. Domain of the Principality of Benevento, before being ceded to the ones of Salerno and Capua, Lauro was first conquered by the Normans in 1057, commanded by Riccardo I Dregngot, Count of Aversa, and later, in 1212, the town became a possession of Frederick II of Swabia. 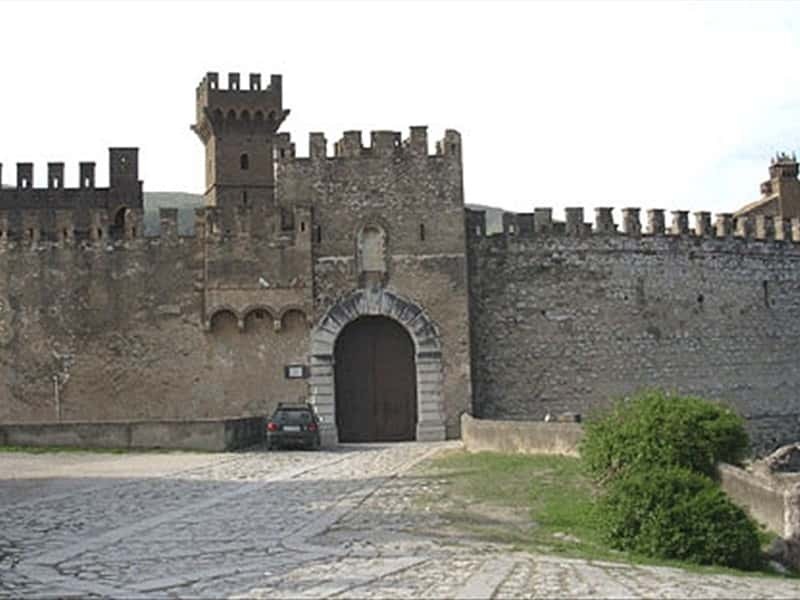 In 1541 it was sold to Scipione Pignatelli before being acquired in 1632 by the Marquis Lancellotti, whose Family ruled until the abolition of feudalism (1806). In 1799 the entire village came out almost undamaged from a fire set by the French troops to punish the position taken by the local inhabitants against the Neapolitan Republic. - the Roman Baths built in the I century B.C. This town web page has been visited 21,019 times.